If you have ever encountered a running deer while driving, you know what a rush of fear feels like. Now imagine a huge wild boar with tusks—an animal known to charge at vehicles. There’s no mistaking the inherent danger. A few weeks ago, while visiting a friend’s home in Tuscany, Italy, I had such an encounter. It was late at night, we were driving up her long cypress tree-lined driveway, and a boar, as big as the width of our car, jumped out in front of us like a deer caught in the headlights. It blinked or maybe it winked. Either way, it missed us by inches before running off into the woods. In Native American culture, it is believed that throughout a person’s life, nine different animals act as spirit guides; the guides accompany them at different stages, depending on what spiritual guidance they need at that time. The spiritual beliefs associated with having animal spirit guides is called “totemism.” Years ago a Cherokee medicine woman told me I carried the indian totem of the Double Eagle—the Wild Boar was never even mentioned. Naturally, I too was curious as to its meaning. The symbology of the Wild Boar is that of truth, courage and confrontation. These creatures are powerful, vicious, fearless and hard to kill. They are the true warriors of the animal kingdom and are a worthy opponent, even in the presence of a tougher opponent. The Wild Boar is a message to be honest in all we do and bravely face the problems in life that seem dreadful or uncomfortable. Not surprisingly, the symbology did fit with my life. The message was perfectly clear. For quite some time, I have been dealing with a rather onerous opponent. Someone who is both tenacious and Machiavellian. I have watched this person destroy other’s lives, until one day that vengeance was also turned on me. It became the penultimate battle of the Forces of Darkness trying to extinguish the work of the Light. We’ve all seen it happen. My inner journey throughout the ordeal served to make me stronger while honoring my Truth. Despite the painful process, I always knew I was divinely protected. To Native Americans, the Wild Boar signifies the power of protection throughout the battle, towards final resolution. This is why many indigenous cultures adopted the Wild Boar as a symbol of war, warriors and mighty courage. It meant defending one’s honor as well as defending what is right and just. My battle with this particular Dark Force is close to resolution, but on a global scale we are all facing the same kind of spiritual battle. 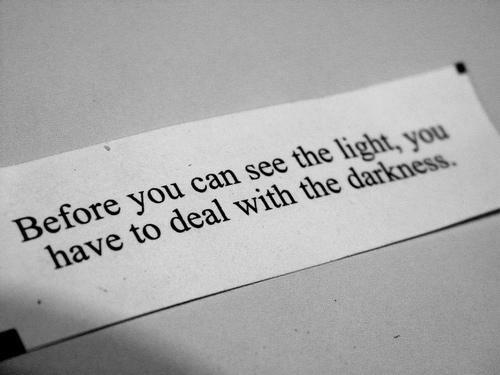 Never before have the forces of Light vs. Darkness, Good vs. Evil, Truth vs. Lies been more prevalent. We are being tested on the highest levels. So it is wise that we all adopt the Wild Boar as our warrior totem during these challenging times. 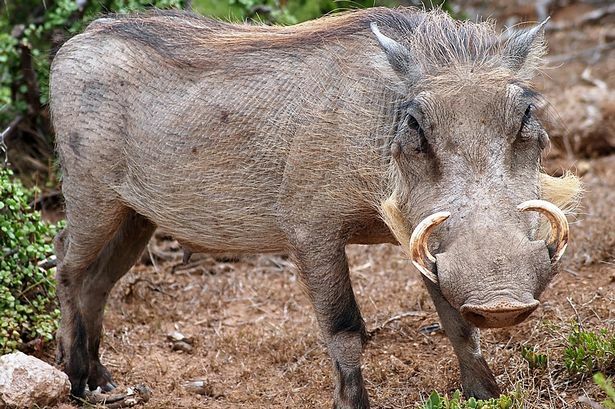 In Chinese astrology 2019 will be the next Year of the Wild Boar energy. The years leading up to a Boar year set the stage of obstacles to come that need to be faced with truth and integrity. It appears we have our work cut out for us.